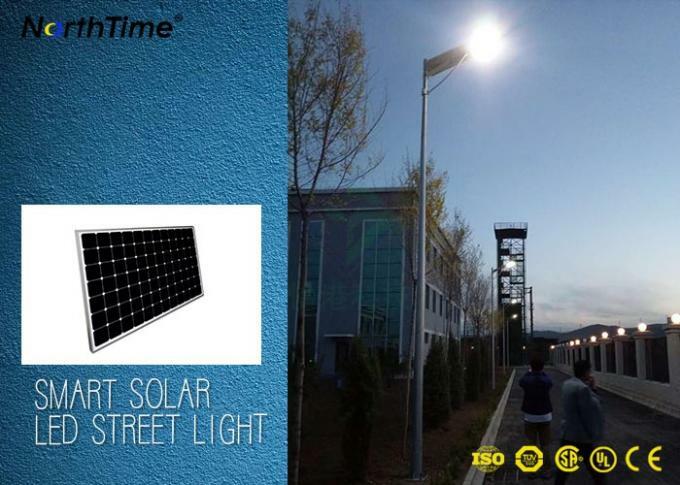 The solar led light is a new independent R&D product produced by NOKIN TRAFFIC FACILITY. 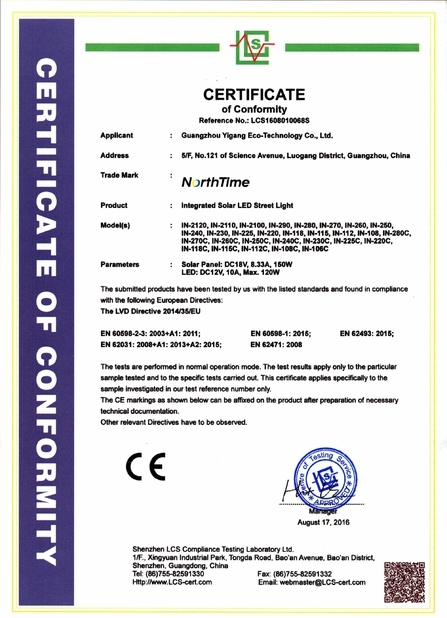 NOKIN insists to provide high-quality solar products for customers, and the products sale abroad for perfect service and good quality. 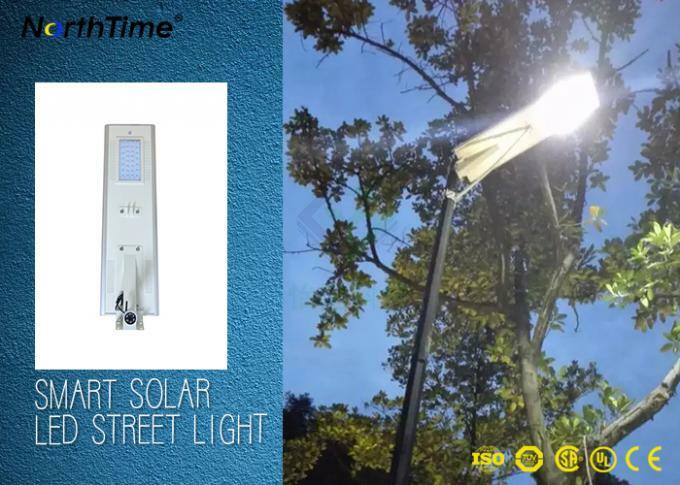 The light combines the high-efficient solar panel, long service time li-battery, high light efficiency led, intelligent controller, PIR human detective module and theftproof installation support together. 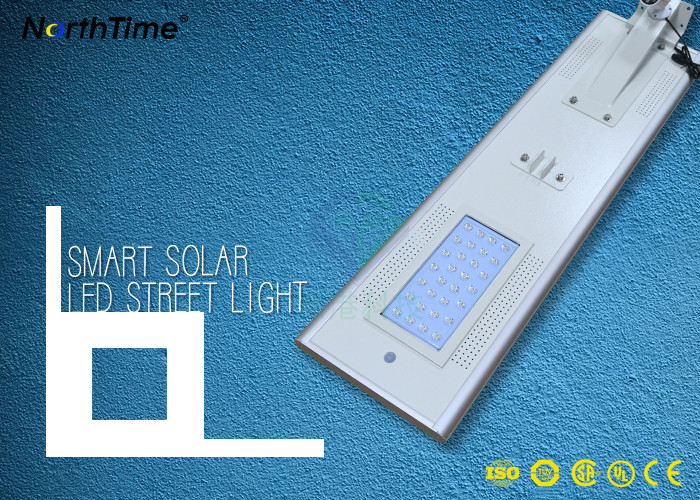 It is light and easy to install, and usually two workers can finish installation with a special wrench equipped with the product within 5 minutes, and no other devices or instruments are needed. Application Garden, Courtyard, Road, Outdoor, ect. 2. Mayotte Island: One Lane Project. 3. America: Interior Decoration Project. 4. Philippines: Road Modification & Upgrade Project. 5. Morocco: Caribbean Coast Road Rehabilitation Project. 1. Major Roadway, Residential Streets, Pedestrian Walkways, Expressway. 2. Parking Lot, Docks and Piers. 3. High crime areas, Square sport grounds. 4. Industrial plants and other advertising lights. A: Yes, we welcome sample order to test and check quality. 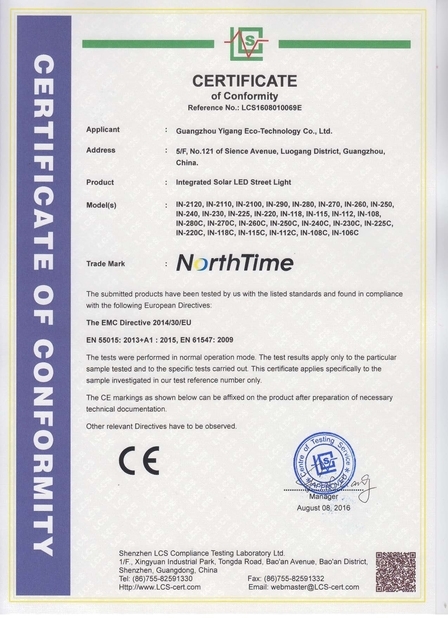 Low MOQ, 1pc for sample checking is available. Mixed samples are welcome. A: Yes, please contact us, our sales team will sent you more information and give you professional advice. A: We have discount frequently, you can contact us to get the best price. 1. Payment term: Normally T/T 30% as deposit in advance, balance 70% before shipping. 2. Lead time: Usually 7-15 days after getting deposit. 3. Sample policy: Samples are available on each model. They can be ready in 3-4 days once payment received. 4. Port of loading: Guangzhou, China. 5. Discounts: We offer discount on big quality. 6. Product warranty: 5 years.